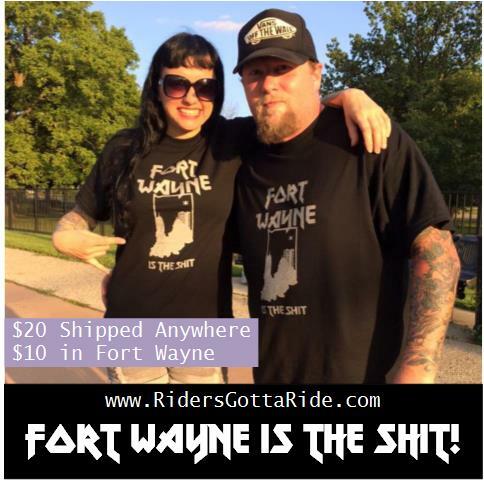 In this 20 minute episode we touch on the Solution Action Sports Crew at the Indiana State Fair, along with a bunch of information about The Fort Wayne Indoor BMX & Skatepark current status as well as some info on the October 1st date for our fall fundraiser. Bill touches base on YORK JAM Also we touch on park etiquette for the newbies, getting to know your local parks department if you want to your sport to become a positive asset to your personal community. 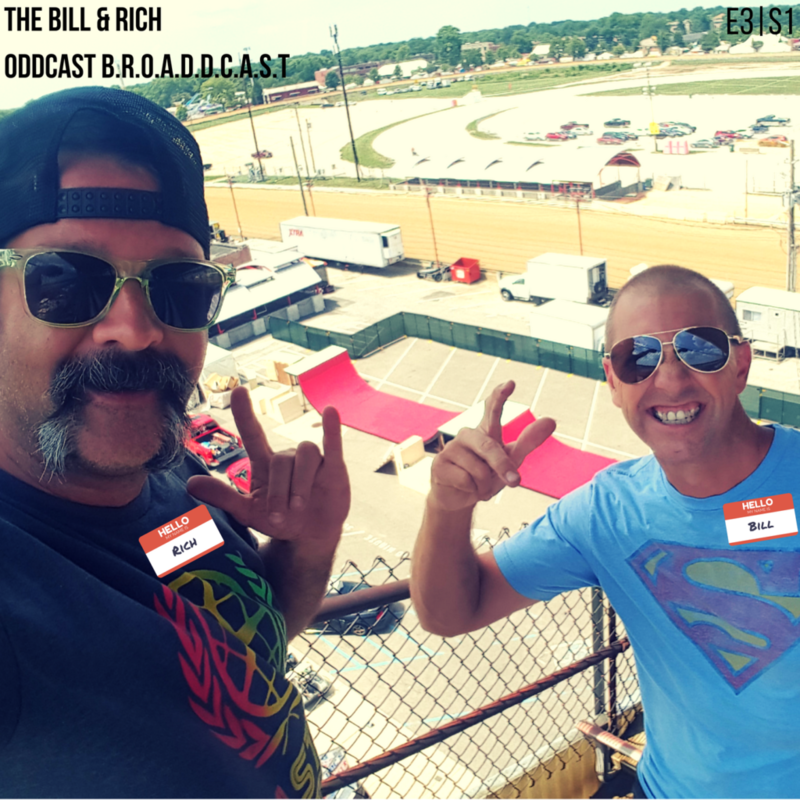 Bill and I reflect on past times at the Indiana State fairgrounds Swine Barn over 30 years ago, as we discuss “Sexual Chocolate” – Peep it and we appreciate you all giving us a listen! Below is some GoPro footage of Rich testing out the ramp set-up at the State Fair! 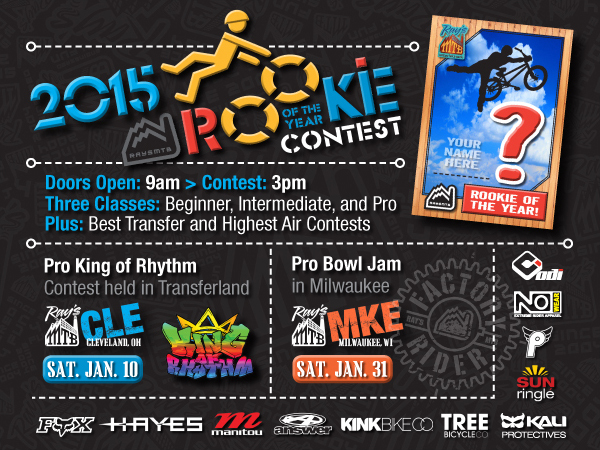 Here is the day’s schedule for the Contest Kick off in Cleveland, Ohio at Ray’s Mountain Bike Park. Newly added OLD FOOLS CLASS will be held during the KOR Portion of the day with the PRO/OPEN/OLD FOOLS Jam Format Session going down directly after the Rookie Contest! 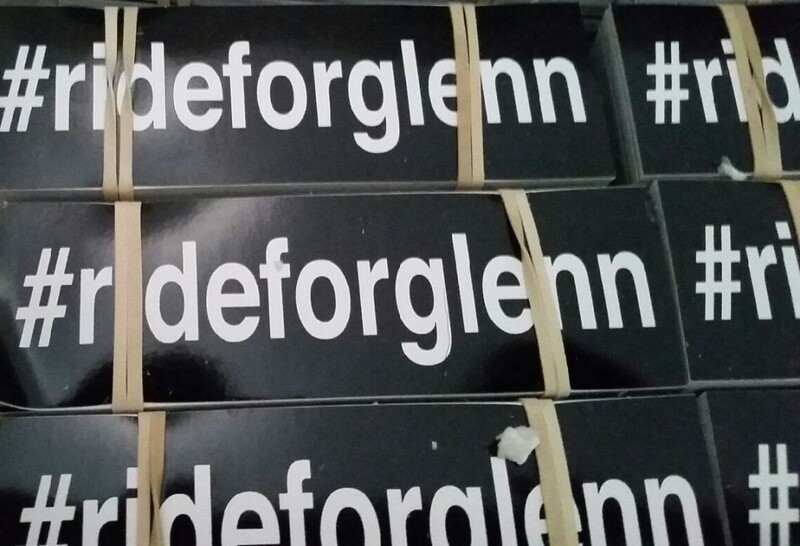 The Rookie portion of the day will count towards the overall points tally as we move from Cleveland to Fort Wayne, Indiana on February 12, 2015. 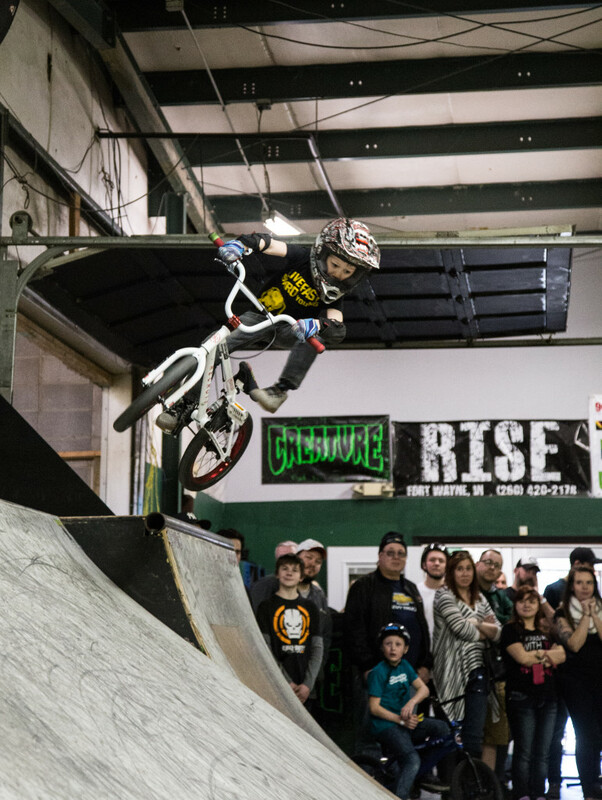 Click here to see some pictures from the very last King of Rhythm held at the Flow Skatepark in Columbus Ohio! This ramp roots are deeper than your very own family tree. This ramp has been a part of our scene since the year 1988. The ramp started out its life as a 16′ wide X 6′ high mini on the North side of the city in Shane Buell’s backyard (Concordia Gardens). In about 1995 it moved to the South-West side of town in Tym De Santos backyard. The Sweeney Skatepark was out of business just a few years earlier, and the metal from the Sweeny park was purchased & installed as the top layer.